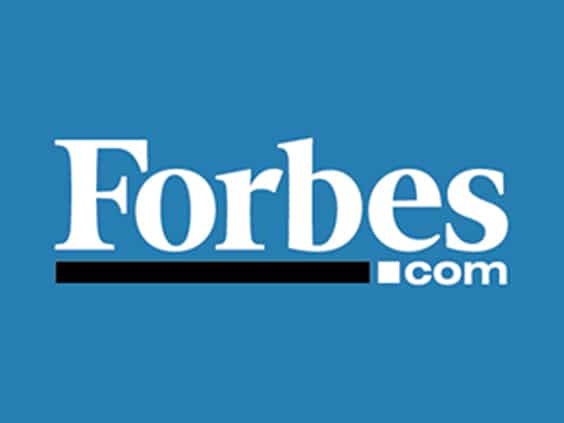 Thanks to Forbes for featuring the comments of our own Phil Mitchell. One can never underestimate the importance on having a trusted financial advisor — and one that works for a reputable blue-chip company. Otherwise, if and when your advisor gets into trouble, he or she can potentially take you down as well. It can feel like murder, financial murder, and it is gut-wrenching. How do you know if the person who controls your current and future lifestyle is doing the right thing? Here are some tell-tale signs from top experts in the field of financial services on what to look for when you suspect your financial advisor has taken a turn for the not-so-trustworthy. If your advisor is not encouraging you to fully fund employer options like a 401(k), ESPP (Employee Stock Purchase Program) and Health Savings Accounts, it's an unsavory sign. Most likely, it's because he/she don't make a commission on these accounts, suggests Phillip Mitchell, CPA, CFA, MBA of Kroon & Mitchell, a tax and investment firm located in Grand Rapids, Michigan.